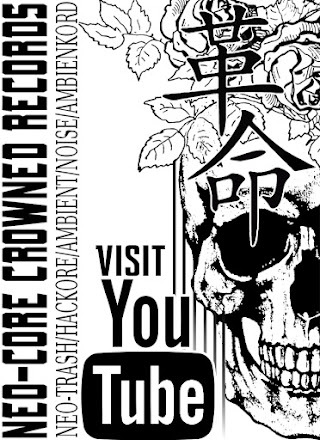 Neo-core Crowned Records was started in 2016 as a place to house and develop up and coming underground bands and genres while nurturing their love for anonymity. 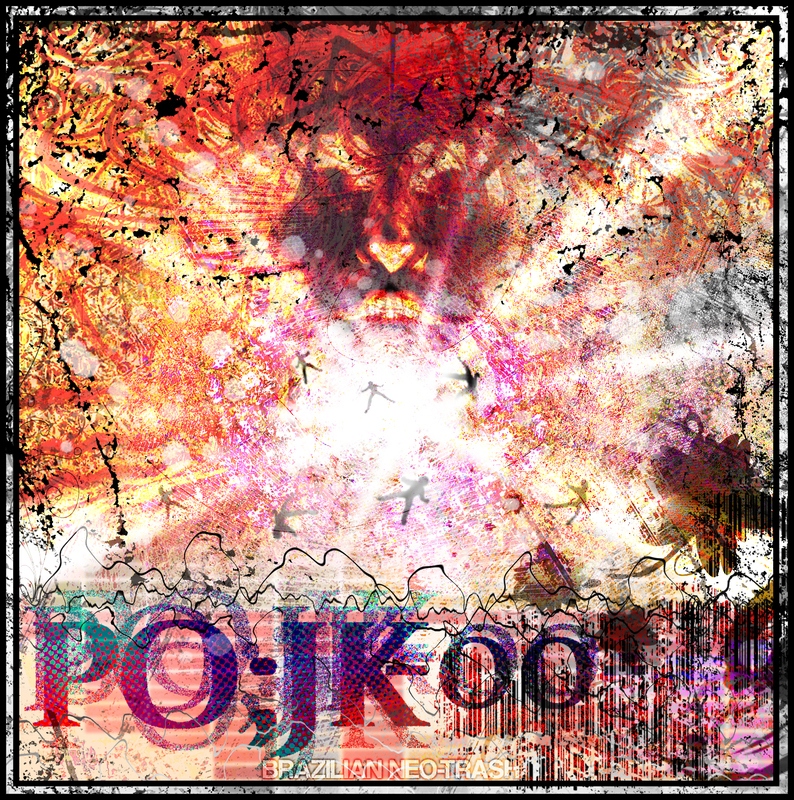 We house artists from the genres of Neo-trash/hackore, drone, ambient and Ambienkord. 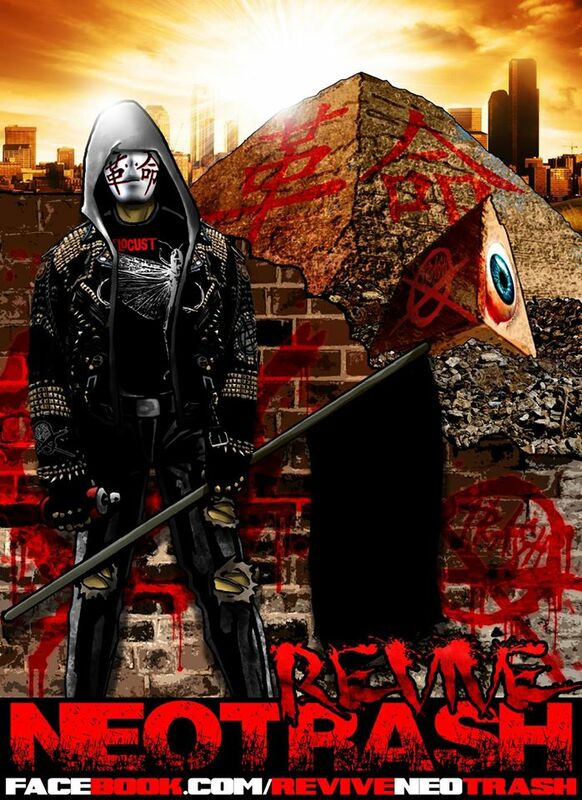 NCCR is your number one surface net connection to the subterranean darkweb music scene of neo- trash/Hackore and Ambienkord. Some awesome news just dropped out of camp Enter Starplanet. They have as of today Re-released the Neotrash classic PO;JK - Fim Dos Dias - Part One. https://neo-corecrownedrecords.bandcamp.com/. Simple theme. Powered by Blogger.